Welcome to Episode 27 of the Retro Disney World Podcast: "Tomorrow's Child" - We appreciate your support and hope you have been enjoying each and every episode. Be sure to check out some of our previous shows. Audio Rewind - Last month, the audio rewind song was JP and the Silver Stars, you were correct! The winner is Frank Schell, winning a set of RetroWDW Pins. Great job Frank! If you think you know the answer to this months audio rewind puzzler, email us! 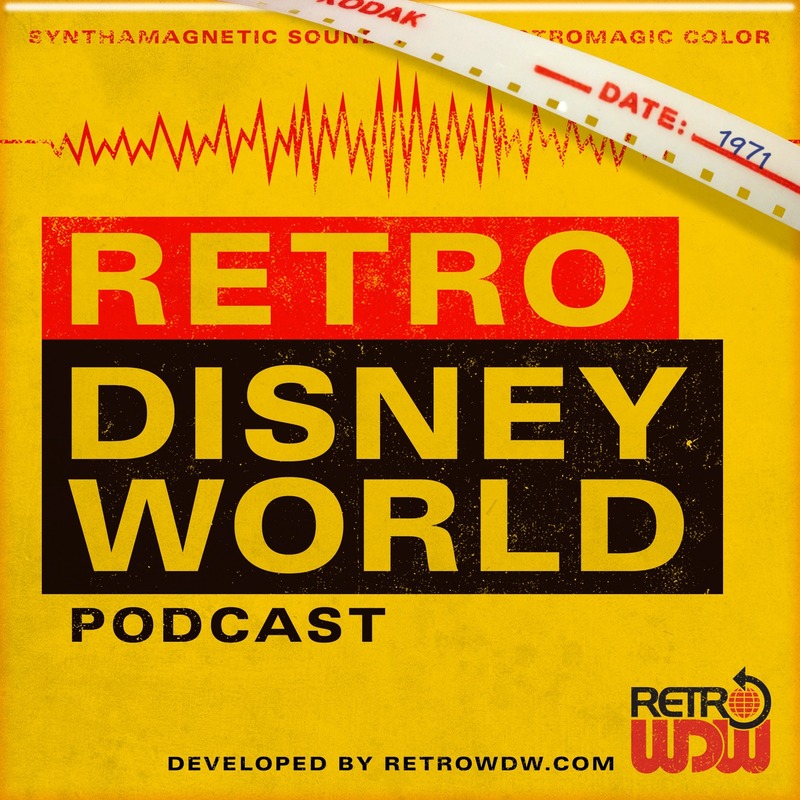 podcast@retrowdw.com - This month the winner will get a pack of RetroWDW Pins! All entries due 4/3/2017 and a winner will be selected. Even if you don't win, you will gain an entry into the NEW PRIZE POT! Prize Pot - This year, we are going to do a new and exciting prize giveaway. 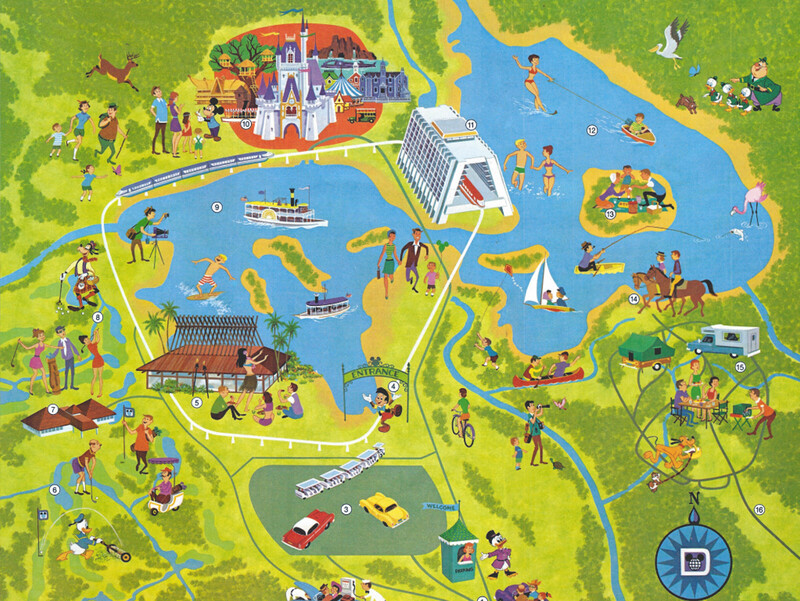 The RetroWDW Podcast will have two prize pots this year; one summer, one winter. The first prize pot item is the Walt Disney at the World's Fair Four CD Set. This month, we are having How add a mystery gift...The item will not be revealed, and this is the first time we are adding a mystery item to the pot. Main Topic - This month, we rejoin at the gates of EPCOT Center, to take a ride on Spaceship Earth. 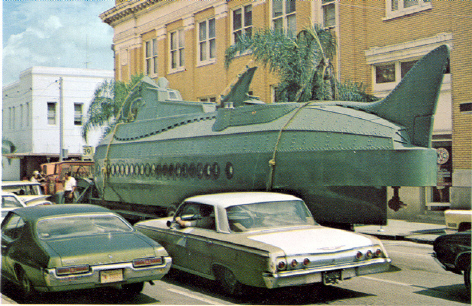 An opening day attraction that has changed a few times but lots of aspects remain the same. EPCOT was an amazing achievement and still is, so join us as we take you back to construction, opening day and the ride itself. Guided by the retro master himself, How goes into great detail taking you through the geodesic sphere. We also mention the Ray Bradbury script, which you can find here.